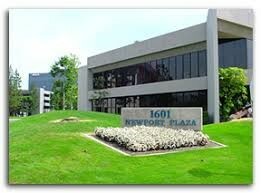 1601 Dove Street - Karen Sunday & Associates, Inc. Type: Office building suites for lease. Owner is looking for 3-5 year lease term.